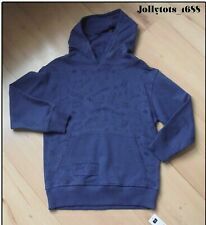 New Boys Hoodie Top Age 8 Years Blue Novelty Skater Hooded Jumper With Pockets. WITH SKATER DESIGN ~. This jumper is excellent quality & fantastic value for money. Boys Hooded Top. SMART BLUE SLEEVED HOODED TOP. 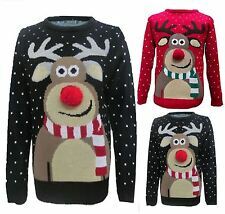 This is a fantastic jumper from Primark. Good overall condition with a bit of washwear. In good condition. From Shop Disney, no longer available. The Little White Company cream Knitted Hoodie Age 3-4. Condition is Used. This is a fantastic sweater from Primark. Brushed cotton inner. Ribbed cuffs.